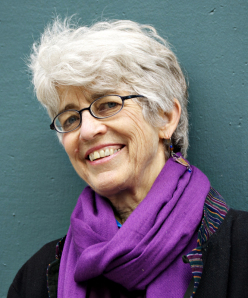 Susan Moon is a writer, editor, and lay teacher in the Soto Zen tradition. She is the author of a number of books about Buddhism, including the humor book The Life and Letters of Tofu Roshi and This Is Getting Old: Zen Thoughts on Aging with Humor and Dignity. For many years she was the editor of Turning Wheel, the journal of socially engaged Buddhism. Her short stories and essays have been published widely. Her most recent book is The Hidden Lamp: Stories from 25 Centuries of Awakened Women.